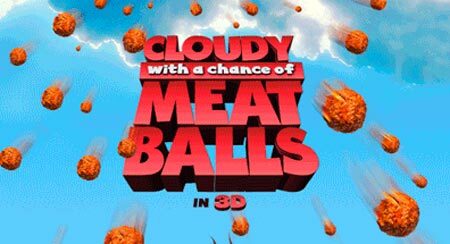 ANIMATION MONSTERS: Cloudy with a chance of Eyeballs!!! Here is a nice post by Sony Pictures Animator, David Anthony Gibson on his blog. He has written about how he approached the Dock shots in the movie, just before it starts raining Burgers! Good one! I found the link on Spungella. I watched it. That too in Stereoscopic 3D!!! It was simply amazing!